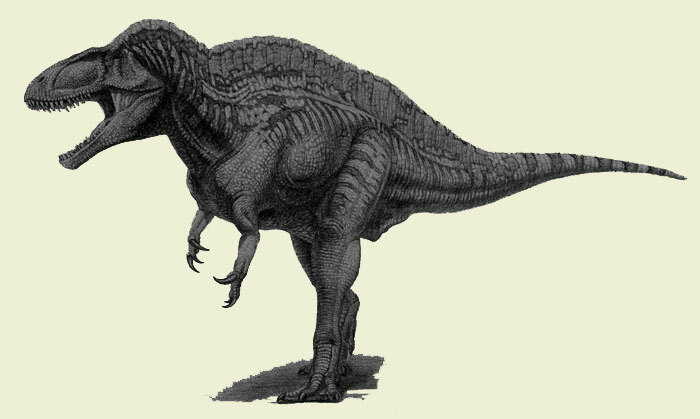 Acrocanthosaurus was found and classified into allosauride in 1950, but reclassified in 1956 to Megalosaurus. We can called it as Acro, the Acro is a Threapod with 68 knife-sharp, long teeth and 5 foot long head. It was 40 feet long. This dinosaur rules the world 35 million years before T-Rex. Unlike T-Rex, Acro had larger and powerful arms to grab and crush its prey. The Acro has very strong spines along its back and neck. 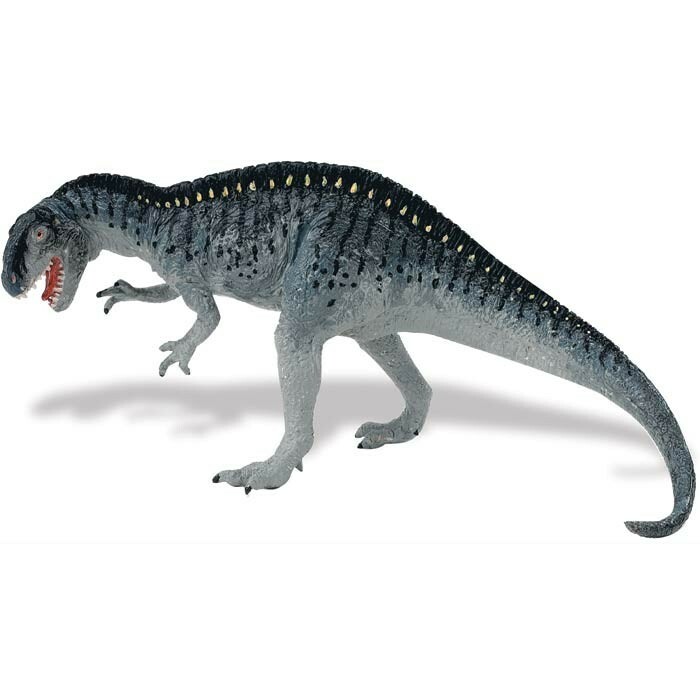 Acrocanthosaurus name was taken from Greek language means “high spined lizard”. Although its spines are not nearly as big as Spinosaurus, about 2 feet, there were anchors to which huge muscles were attached that make Acro’s spines powerful and very strong. 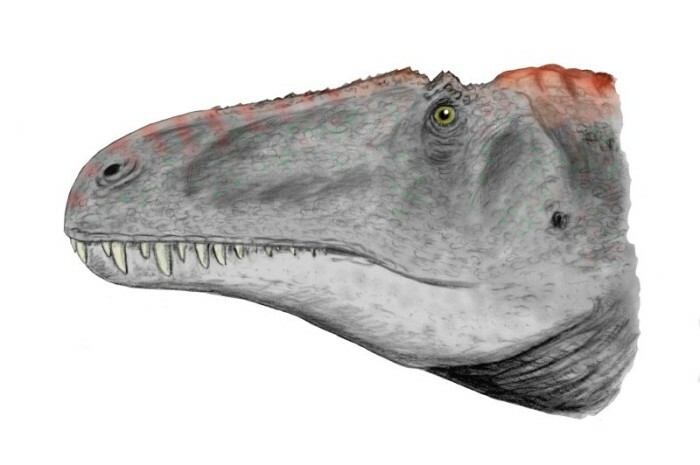 For your information, in Texas, there are dinosaurs evidence that show a large Acrocanthosaurus tracking and hunting huge Sauropods like Brachiosaur called as Pleurocoelus. Unlike T-Rex, Acro uses its teeth to rip big pieces of meat from their prey which it was holding with its powerful arms and feet. When T-Rex uses its teeth to crunch bone, the Acro avoid that because it will break its teeth. Just like any dinosaurs, when its teeth did break, Acro had new teeth waiting.